Many people looking to update their smile have questions about teeth whitening. Here we will go over some of the basics around in-office whitening. 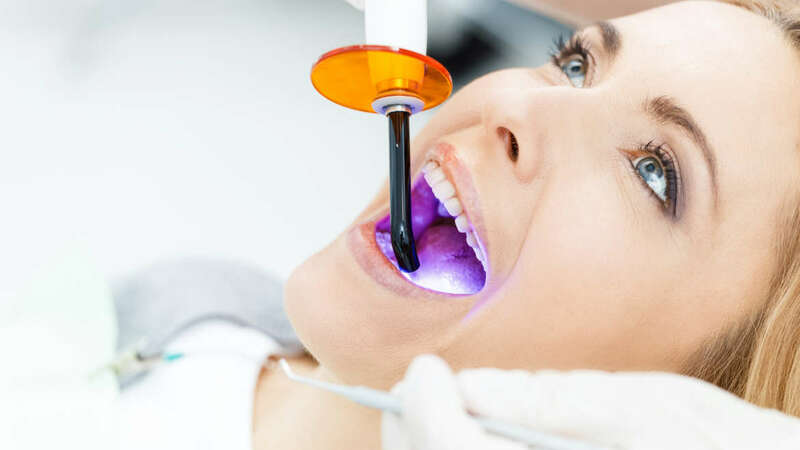 In-office teeth whitening, also known as power bleaching or power whitening, are carefully monitored allowing the procedure to be safe, controlled, and pain-free while using a high concentration of bleaching gel. Such a high concentration of bleaching gel allows dramatic results immediately. Unlike Home-use whitening systems, in-office whitening procedures yields faster results and the safest form of tooth bleaching. Gum and tooth sensitivity are also more controllable today due to thicker peroxide gels. In-office whitening is a much better solution than expensive home kits. We use lasers and powerful whitening agents to get the best results. 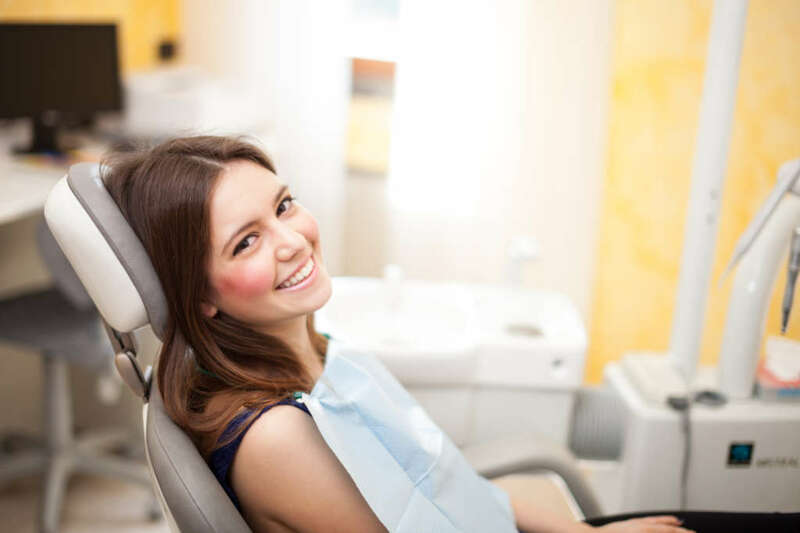 Professional teeth whitening removes persistent stains and brightens your smile, leaving you with more self-confidence and less embarrassment about your dingy smile. You will no longer feel the need to smile with a closed mouth or shield your teeth when laughing or talking. You can show your smile off with confidence and finally feel proud of the way you look. 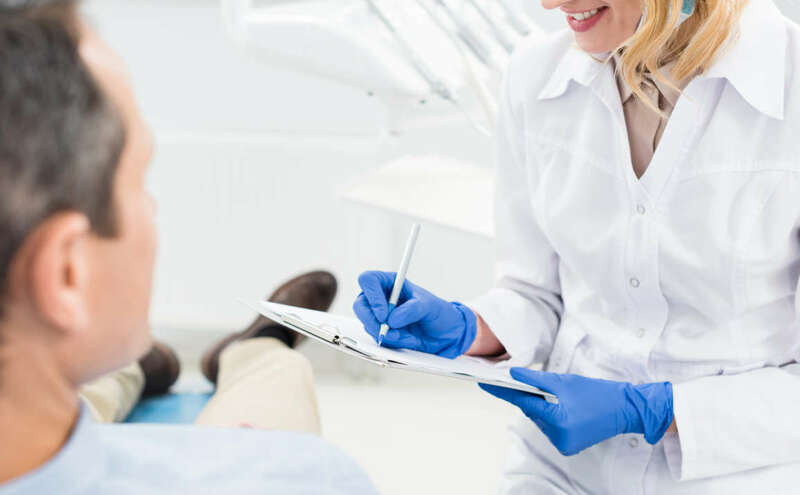 Plus, getting your teeth whitening performed by a professional is much safer and effective than using an over-the-counter whitening product. Call us today if you have any questions about this procedure. Call today if you have questions. Dr. Andrea Giraldo is here to treat our customers with the utmost professionalism and dedication. Call today if you have any questions about our services and procedures.